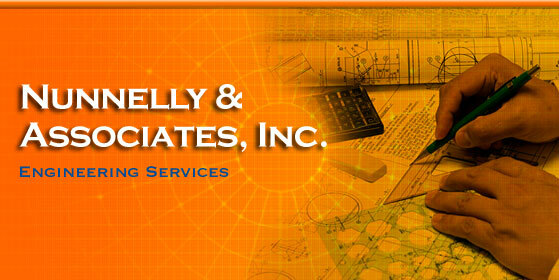 Welcome to Nunnelly and Associates, Inc.
Nunnelly & Associates, Inc. is a multi-faceted engineering firm. After almost 19 years in the fields of industrial and commercial construction, mechanical consulting engineering and the energy industry, the founder and president Mark Nunnelly began the company in early 2000. The company initially began as a manufacturers’ representative agency specializing in the sales and application engineering of custom air handling equipment, mechanical and desiccant-based dehumidification systems and energy recovery products. However, after years of assisting with the engineering designs and applying such specialty equipment into industrial, commercial and institutional facilities, the demand for his engineering and training services persuaded him to phase out of the equipment sales business and to again concentrate on the engineering needs of the industry. We would welcome the opportunity to discuss with you how our services might benefit your company, your existing facilities and/or your construction projects.